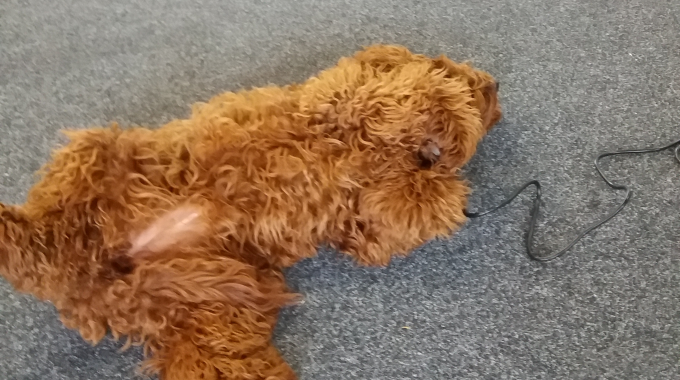 Nancy is our office dog here at the Low Cost Parcels head office in North Shields. Nancy loves it here. She gets to chase people around, welcome visitors, sleep under our pool table.